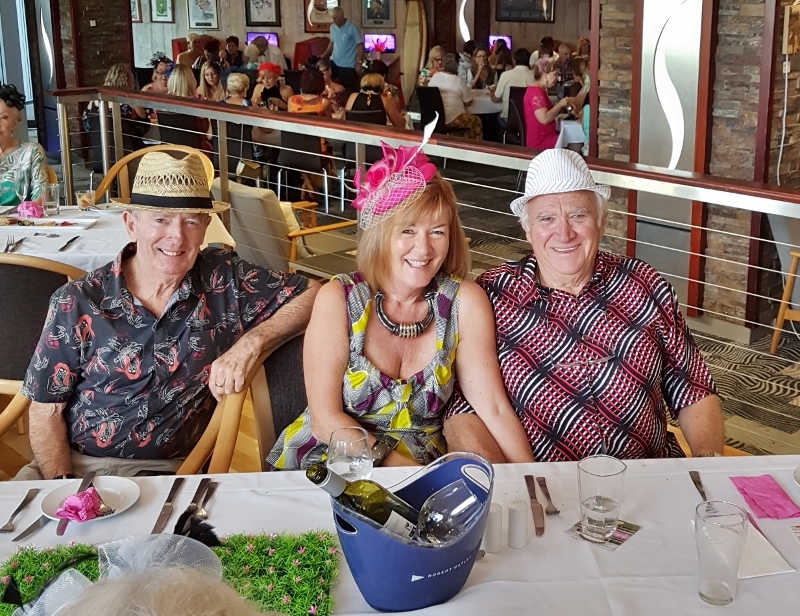 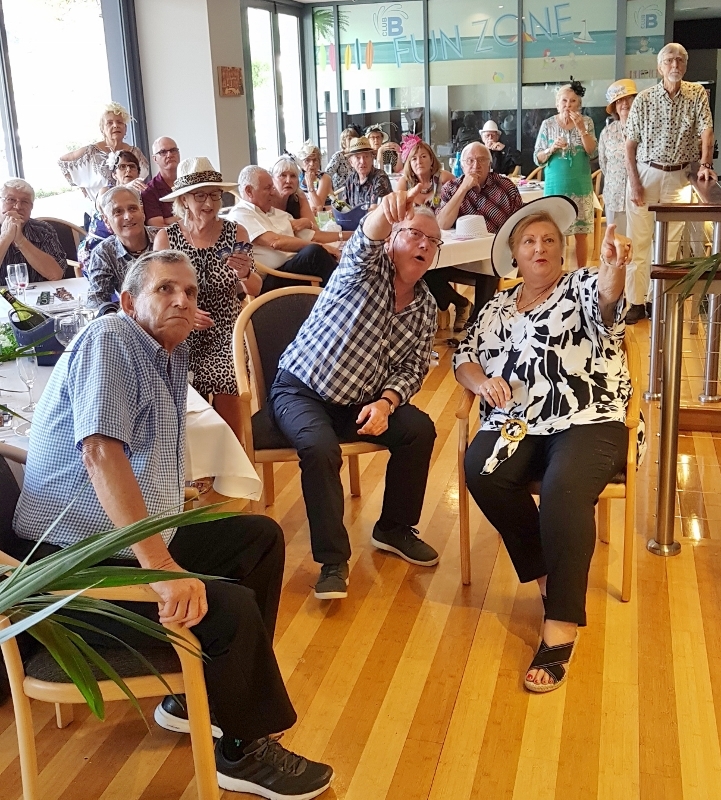 Apart from Probus Monthly Meetings and Outings, we have a great spread of Club Interest Groups that give us several interesting, absorbing activities and events each month. 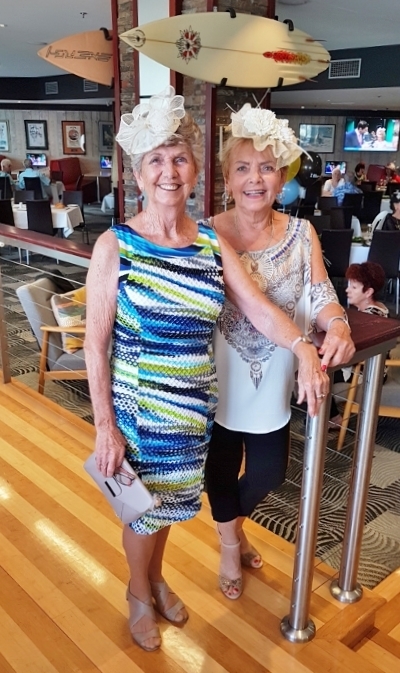 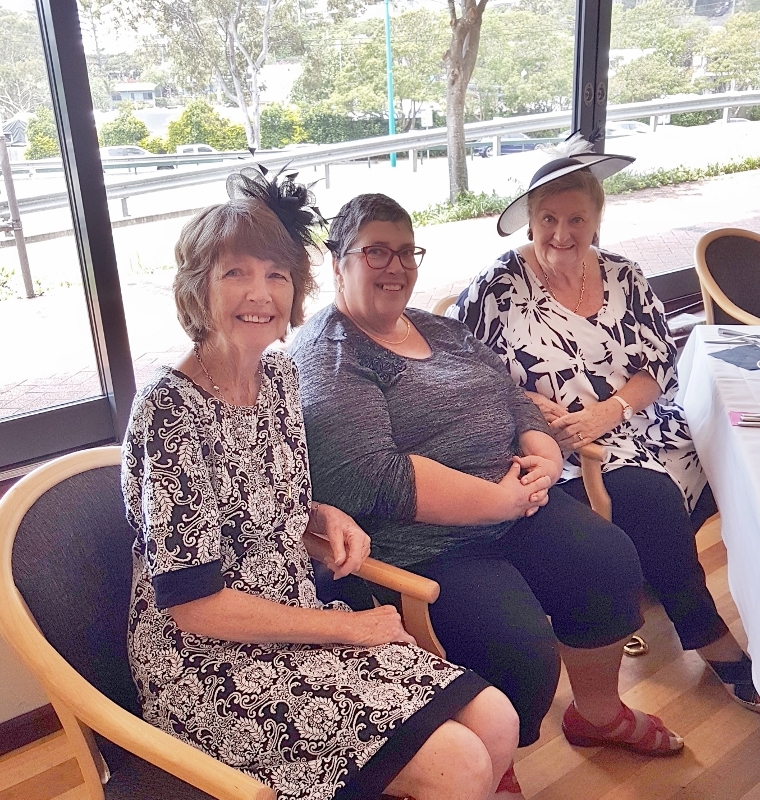 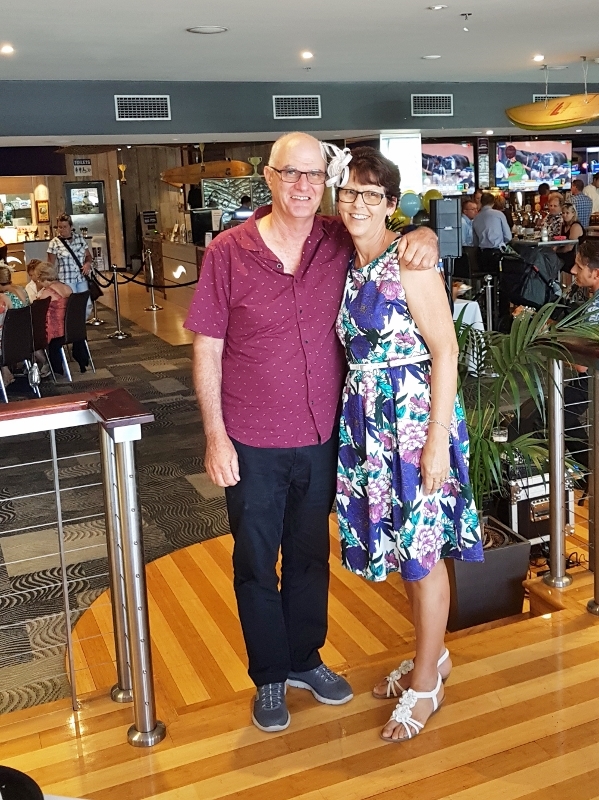 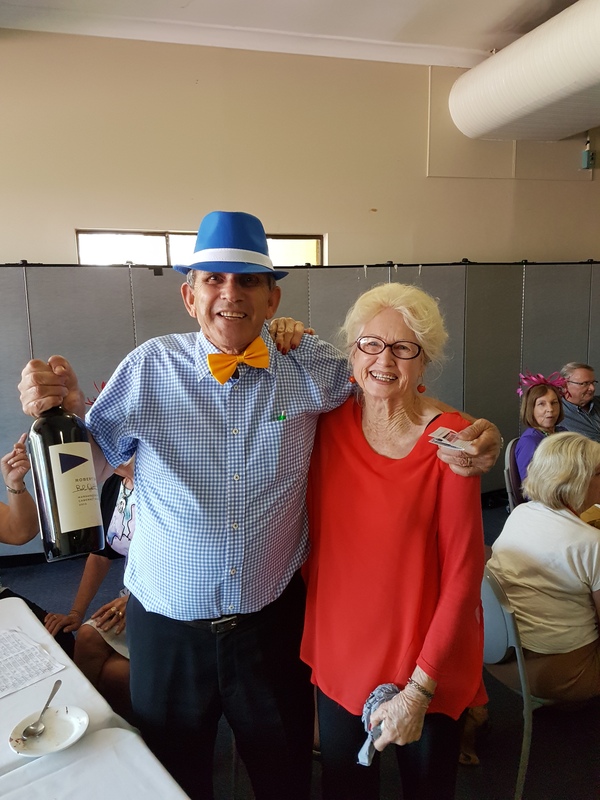 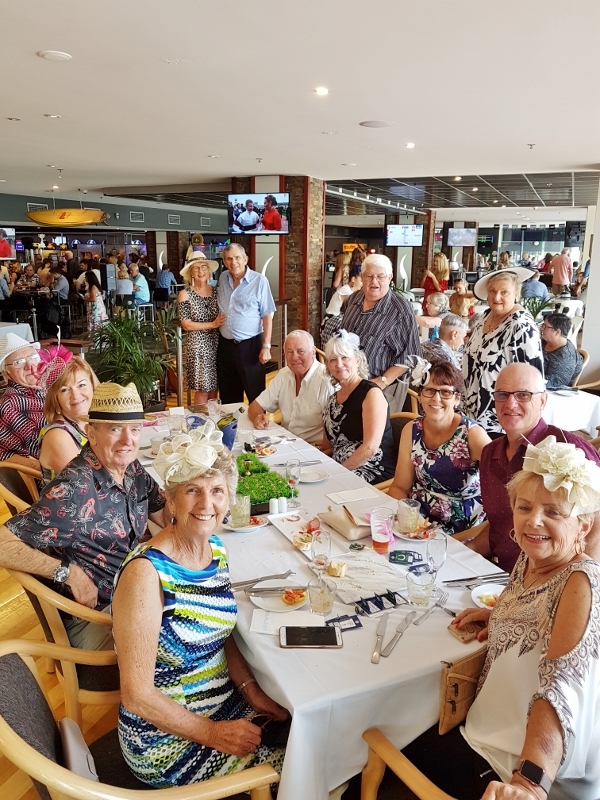 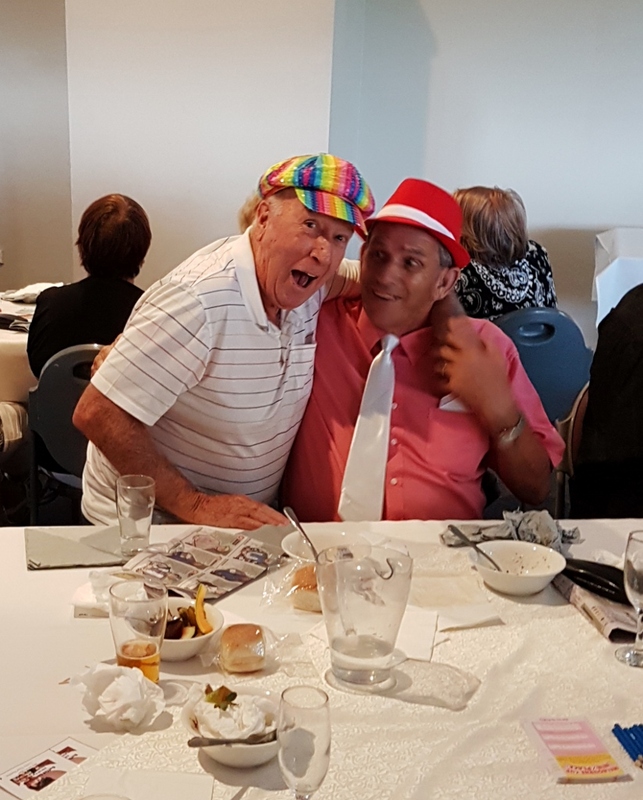 As part of this program, our members traditionally gather on the first Tuesday of November for their annual Melbourne Cup Party. 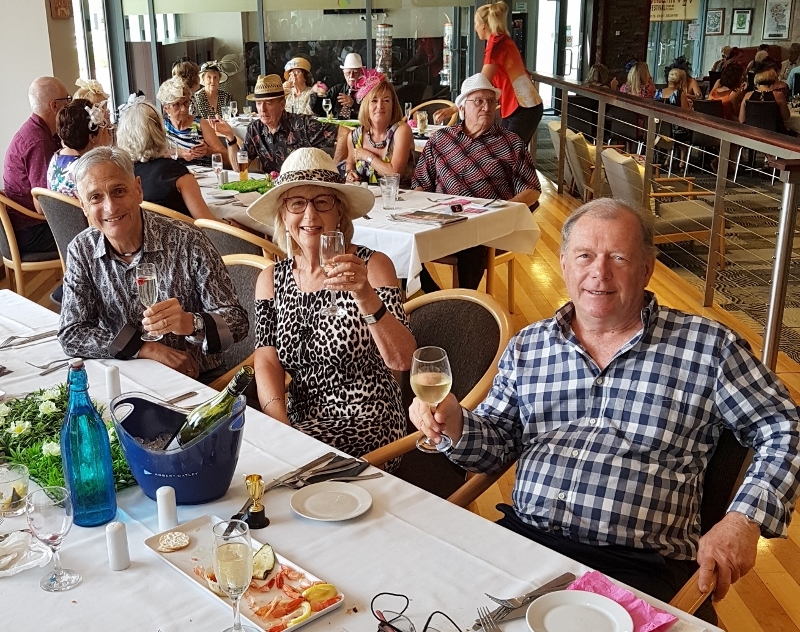 For glimpses of the great times we always have – look over the following images of our 2018 and 2017 parties. 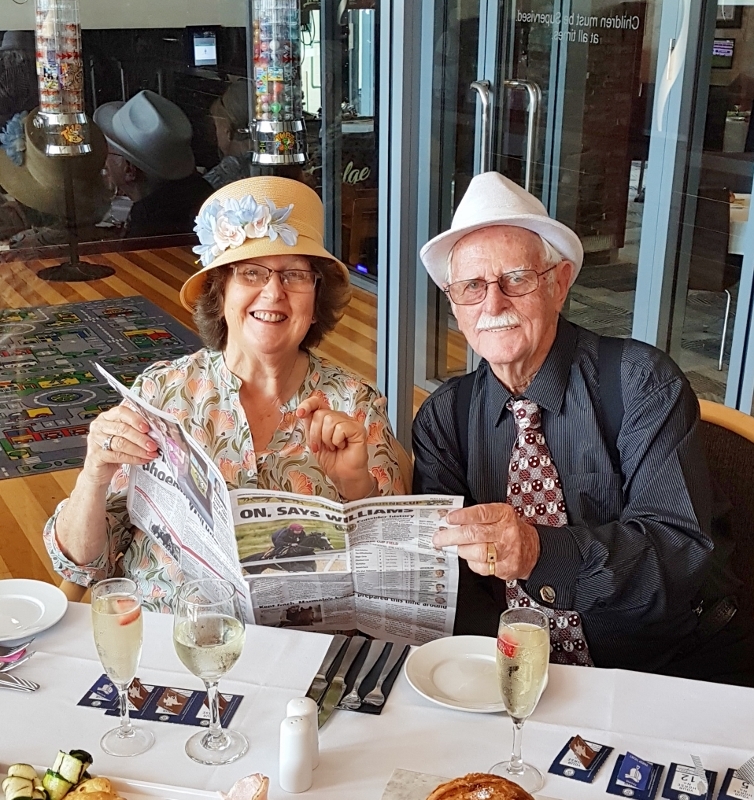 Just imagine what the next Melbourne Cup Day might bring for you if you were a member or visitor! 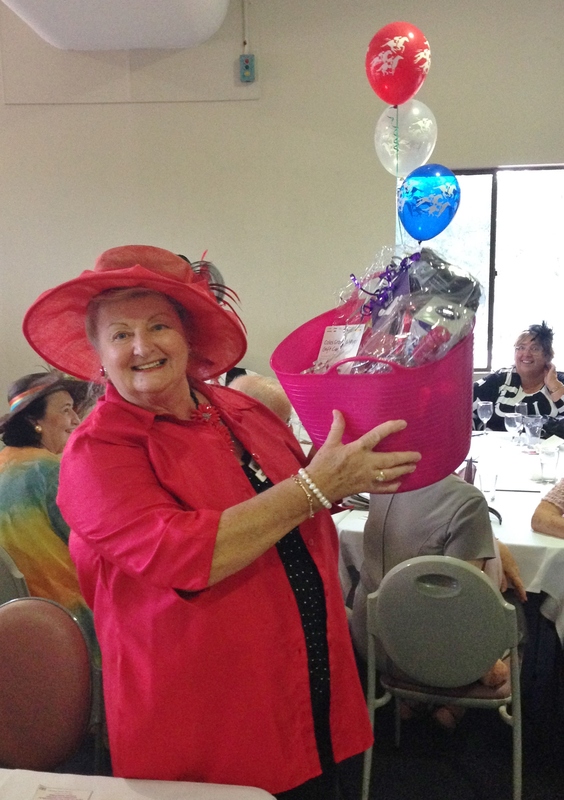 More images in the Photo Gallery Page too!